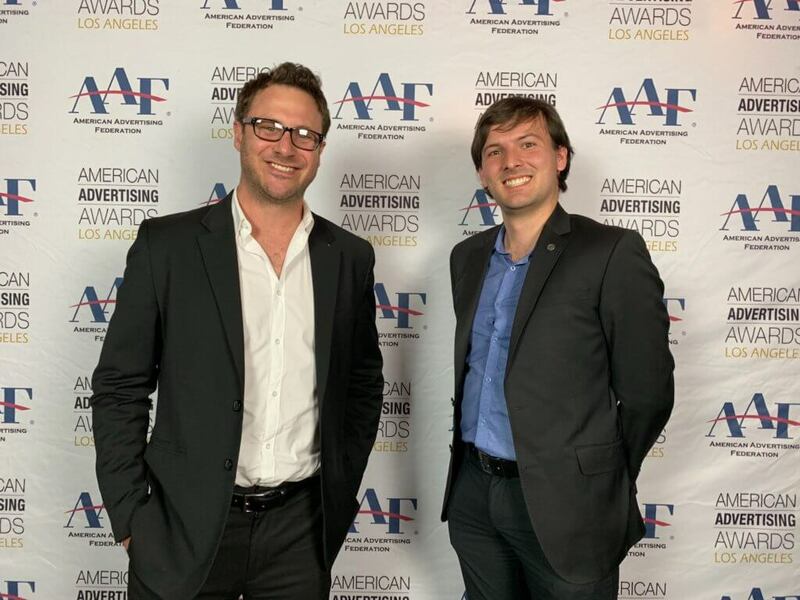 Dogtown Media, an award-winning app developer, added to the existing haul of illustrious achievements on March 22, 2019, at the American Advertising Awards: Los Angeles Competition. The American Advertising Awards are the advertising industry’s largest and most representative competition, recognizing creative excellence and the very best advertising both in local competitions and nationwide. Also known as the ADDY’s, the American Advertising Awards are sponsored by the American Advertising Federation and represent the true creative spirit of advertising by recognizing all forms of advertising, from all types of media, created by all sizes and types of entrants, from anywhere in the country. In 2019, there were approximately 40,000 total entries. Dogtown received a Bronze ADDY for their brochure in the “Advertising Industry Self-Promotion Brand Elements” category. 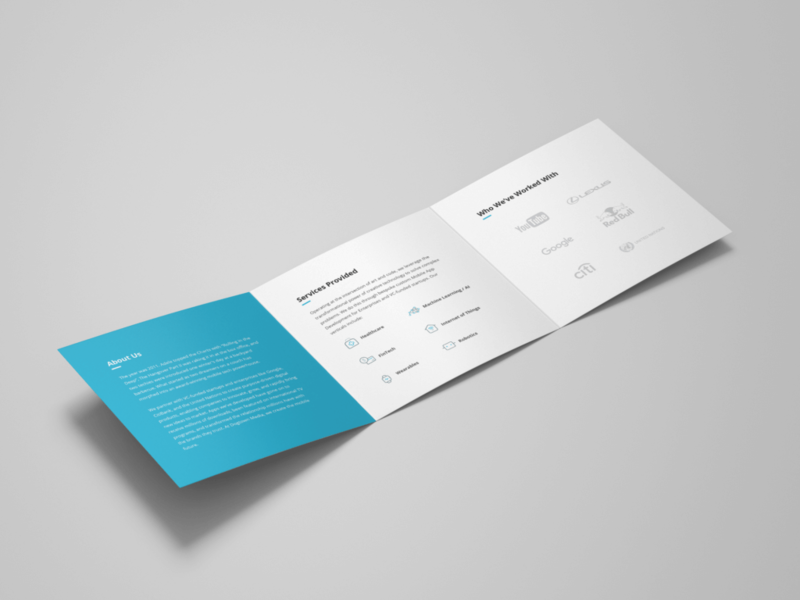 The brochure, designed by Dogtown Media’s UX and Product Designer, Nidhi Bhanu, articulates Dogtown Media’s history from two guys on a couch, dreaming up app ideas, that has morphed into an award-winning app developer across two continents. It also highlights Dogtown’s notable industry verticals for their services, including Medical App Development, FinTech, Robotics, IoT, and Machine Learning. On hand to receive the accolade were CEO & Co-Founder, Marc Fischer, and Head of Marketing, Patrick Ward. For a complete list of all the ADDY winners, click here. 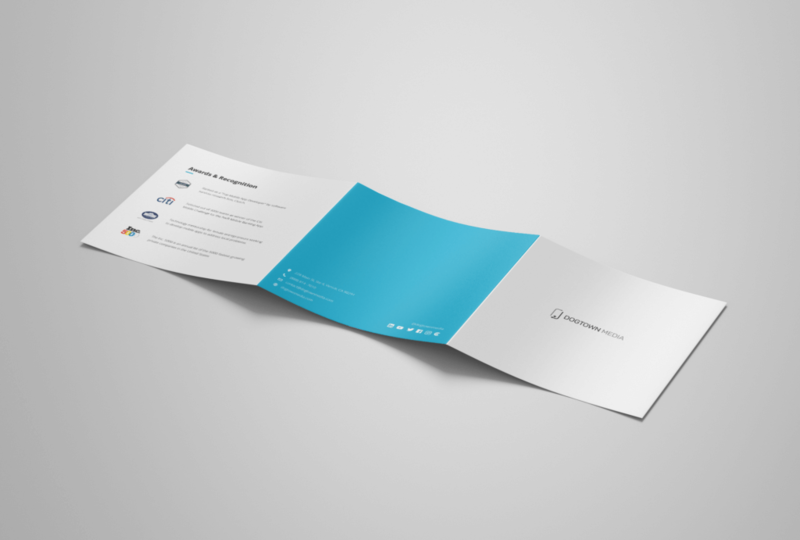 I apply digital-first marketing strategies, with a focus on creativity, underpinned by rigorous ROI-driven metrics. Marketing Manager and Writer by trade.